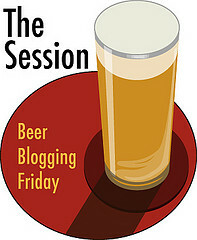 The Session #107: Are Breweries Your Friends? As a precursor, to put this briefly, I’ve been a bad beer blogger. And when it comes to The Session, if I were Catholic, I’d type something like “Forgive me Father, it’s been 30 Sessions since my last participation.” (Click here if you care to see old contributions from my initial blog, Red, White, & Brew) My New Year’s resolution is to be better. Breweries are not our friends. Maybe I’m just speaking for myself and should say breweries are not my friends. But unlike Mitt Romney who famously said, “Corporations are people, my friend” (thanks in part to Citizens United), brewing companies are companies and therefore incapable of playing air hockey with me, taking me to a Portland Timbers game (except I suppose their sponsor Widmer Brothers Brewing could), or giving me a card that makes fun of my age for my next birthday. These are things friends do. Friends buy me beer. Breweries make the beer. And even then, what we love about craft beer is that brewers make the beer and, in the best of cases, we know their names and faces. And if you’re lucky, you’re friends with your local brewer(s). Friendship is a relationship. Indeed, we have a relationship with the breweries that make the beer we choose to drink. And no doubt we have emotions surrounding breweries. In the case of local ones that we support, that emotion may be love. We are passionate about their beer. 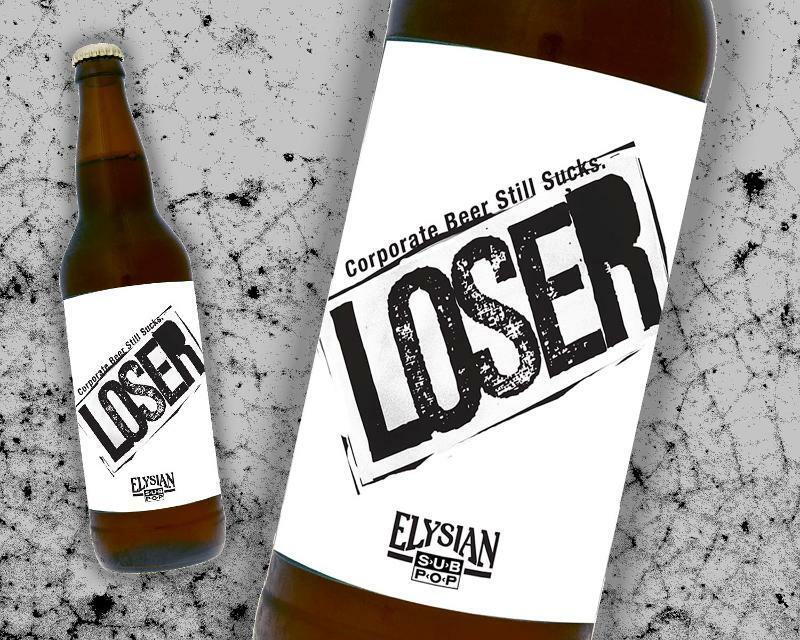 Given that most of us will never even have a beer from thousands of the 4,300 breweries that exist in the US alone, the emotion we feel for them may be indifference or lack of emotion. And in a few cases where folks feel they’ve been betrayed when a brewery sells out to ABI, a darker emotion courses through their bloodstream. Think about this: would a friend ever sell himself to the house of Bud and leave you high and dry (not that any of us would give up drinking beer altogether, mind you). Heck, to Conley’s point, we “like” breweries on Facebook, and we delight when we see shiny new fermenters delivered just as we dote over actual friends’ newly delivered bouncing babies. But ultimately, no, breweries are not our friends. They are places we go with our friends. They are places that provide us beer to enjoy as part of our friend rituals. And to succeed, they need to have friendly service. But in the case of social media, I think it’s weird when they have actual personal profiles instead of business pages. I am on the fence about when I see a local brewery’s FB page “like” my pictures. But I’m still happy to tag them by checking in when I’m drinking at them with my friends. 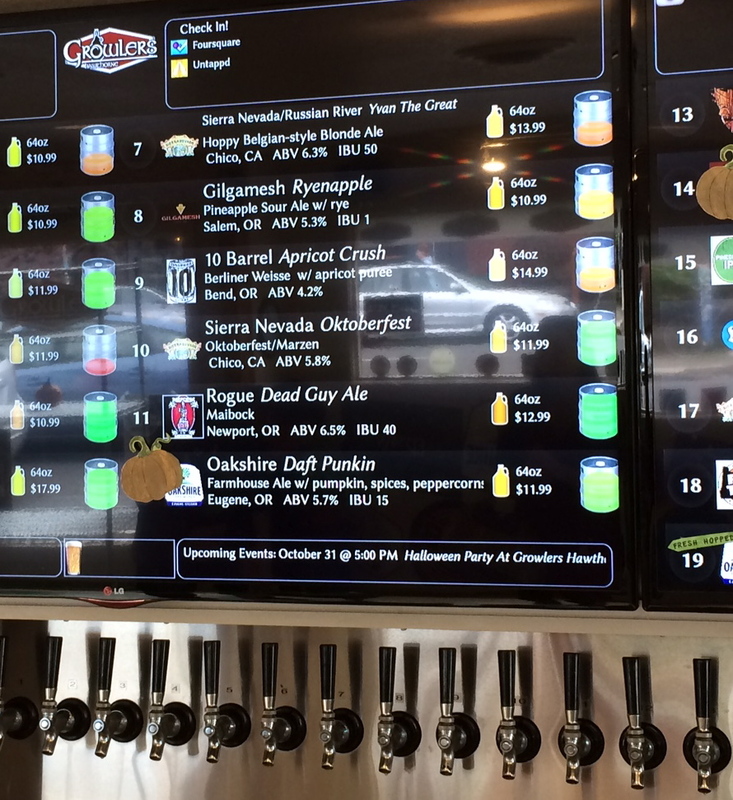 Why go out of your way to visit breweries when, if you’re me, there’s a growler filling station in the supermarket directly across the street next to a beer aisle that’s roughly 30 yards long? Because drinking beer is not a solo sport. It’s also not the type of sport I prefer to armchair quarterback. Like John Fogerty, I wanna exclaim, “Put me in, Coach.” I think, collectively, we like visiting breweries because we all want to be where the action is in center field. Ultimately, beer is more than beer. It’s people, it’s place, and it’s personality. And just like you can read a beer review and gather what it’s like to try it but it’s better to crack open a bottle or can and experience it for yourself, the exact same applies to drinking said beer where it was made. Why settle for reading the marketing spiel about the birthplace of your favorite brew printed somewhere on the label or six-pack carrier when you can submerge yourself in the entire experience. The smell of malt lilting in the air as you approach a production brewery never gets stale. Magpies aren’t the only ones who like bright, shiny objects; the way one’s eyes light up upon seeing the overhead lights bounce of the stainless top of a mash tun rings true for every devotee of flavorful suds. And, if you’re lucky, you might get to shake the hand of the man, woman, men, or mixed nuts responsible for making that liquid, fermented dream come true. Sure they appreciate it when you buy their beer from a bar or bottle shop wherever you live, but they really love it when you take your valuable time to make that pilgrimage to thank them in person. I’ve been to hundreds of breweries and I never tire of it. And I always look for someone wearing rubber boots in the tasting room because a big part of enjoying beer is sharing, or listening, to stories whether they involve beer or not.